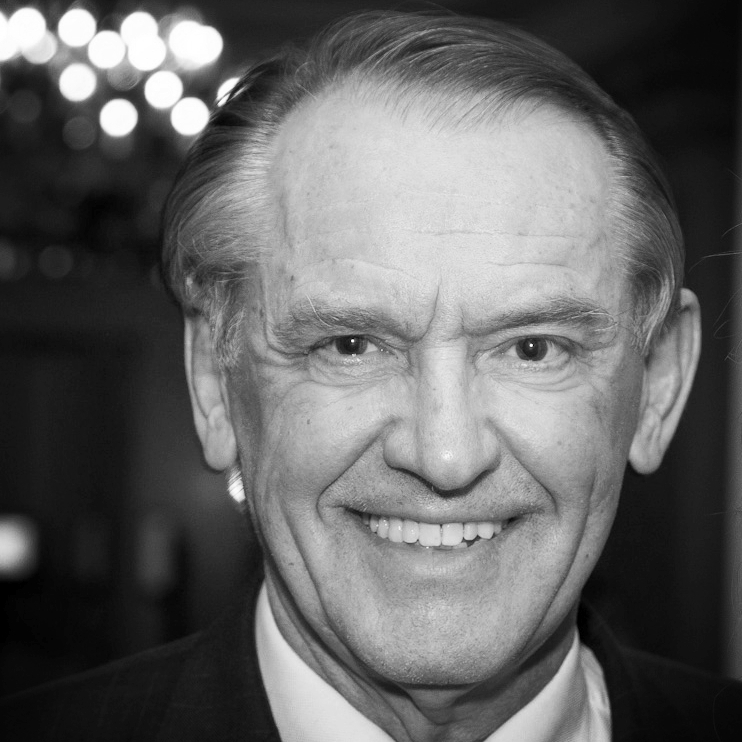 Jan Eliasson (Stockholm, Sweden) is a well-known Swedish and international diplomat. He was the Deputy Secretary-General of the United Nations from 1 July 2012 to 31 December 2016. He was elected President of the United Nations General Assembly, for its sixtieth session 2005-2006. Eliasson served as Swedish State Secretary for Foreign Affairs from 1994 to 2000 and as Swedish Minister for Foreign Affairs in 2006. In the UN he has been mediator in the Iran/Iraq conflict, in the Nagorno-Karabakh conflict and in Darfur Sudan, and active for the UN in countries such as Somalia, Mozambique and the Balkans. He has a profound interest in water issues, in particular for the developing world, and was the first chairman of Water Aid, Sweden. The Swedish Government has appointed ambassador Jan Eliasson from June 1, 2017 as the new Chairman of the SIPRI Governing Board. Eliasson was born and raised in Gothenburg. He is married to Kerstin, former State Secretary for Higher Education and Research. They have three grown children and eight grand children.